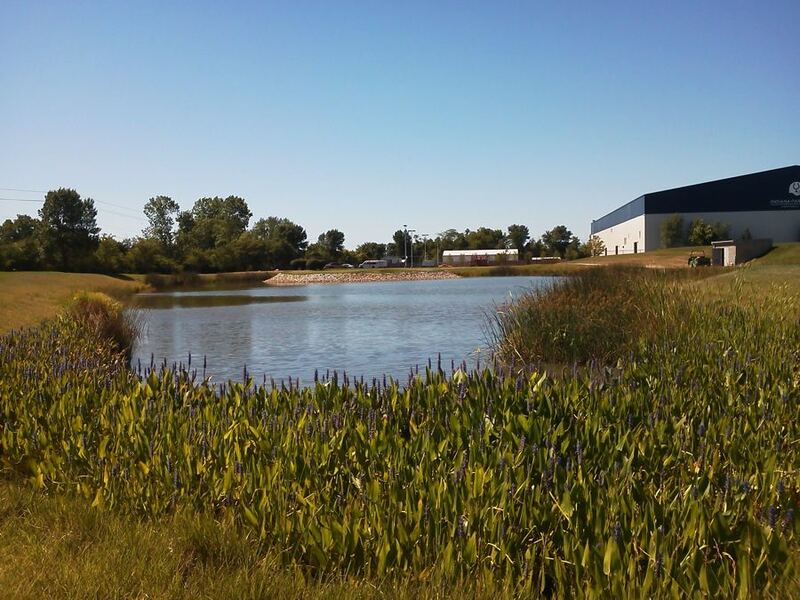 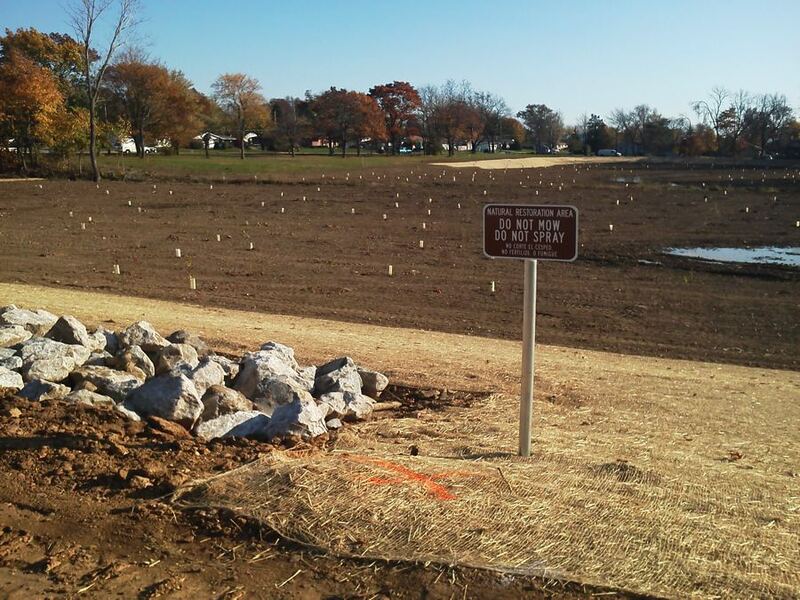 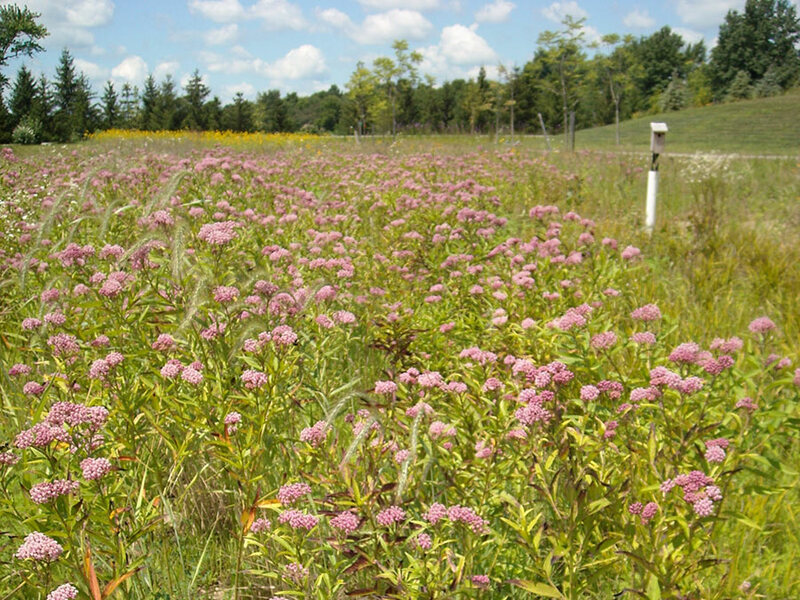 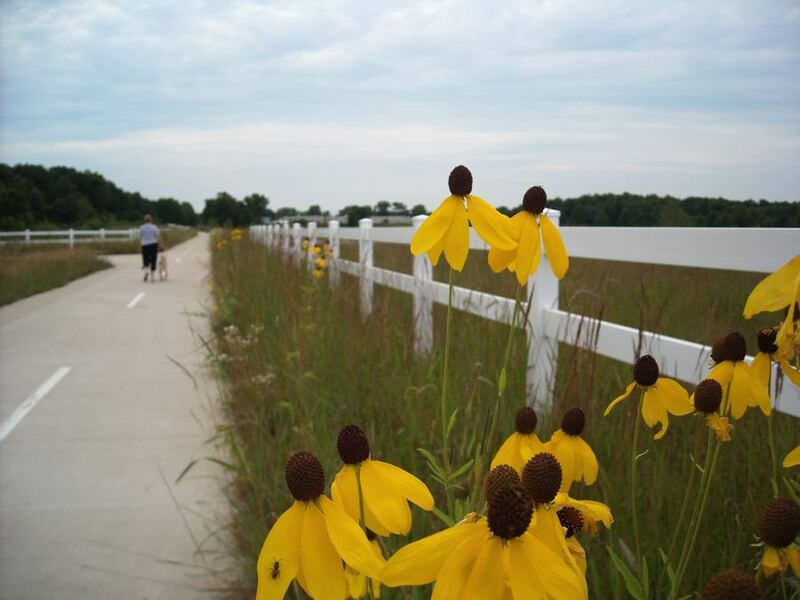 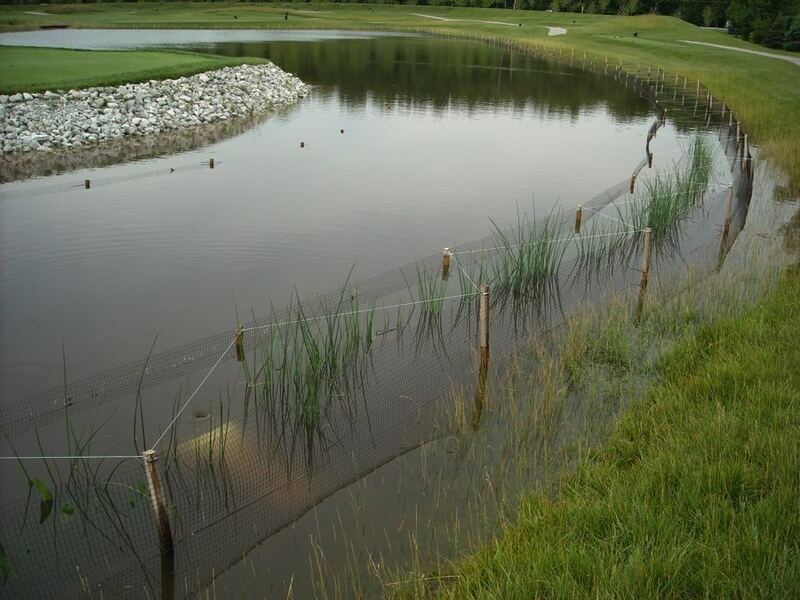 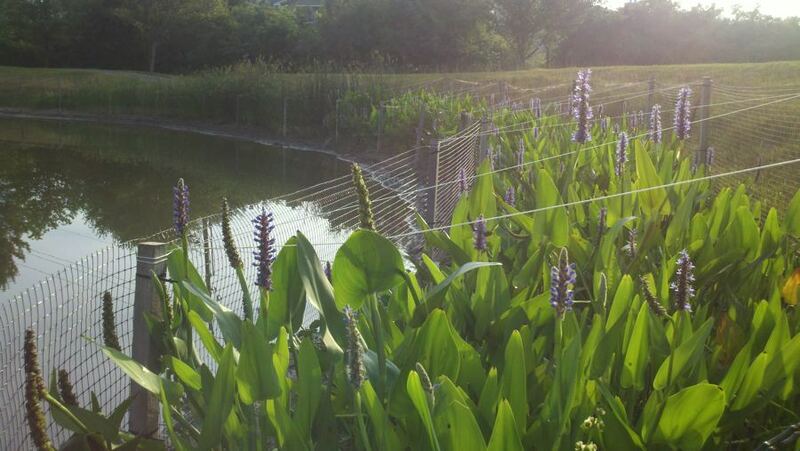 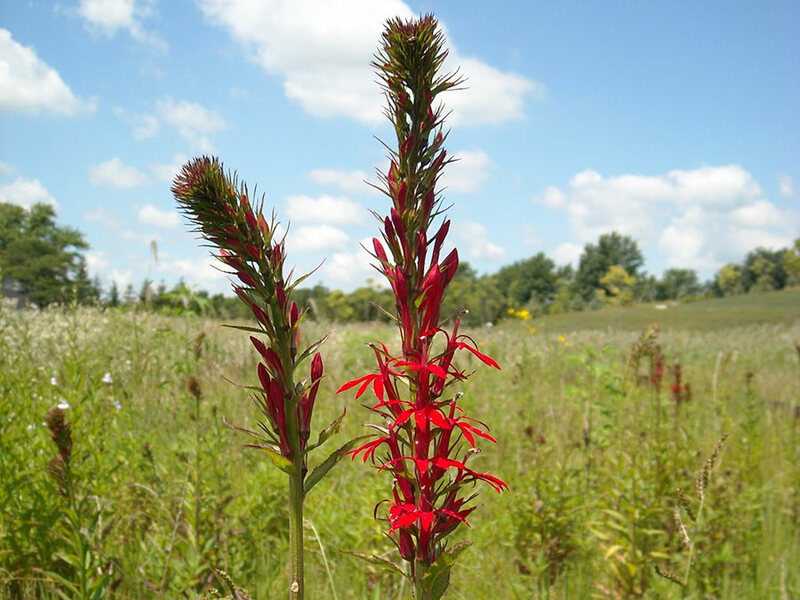 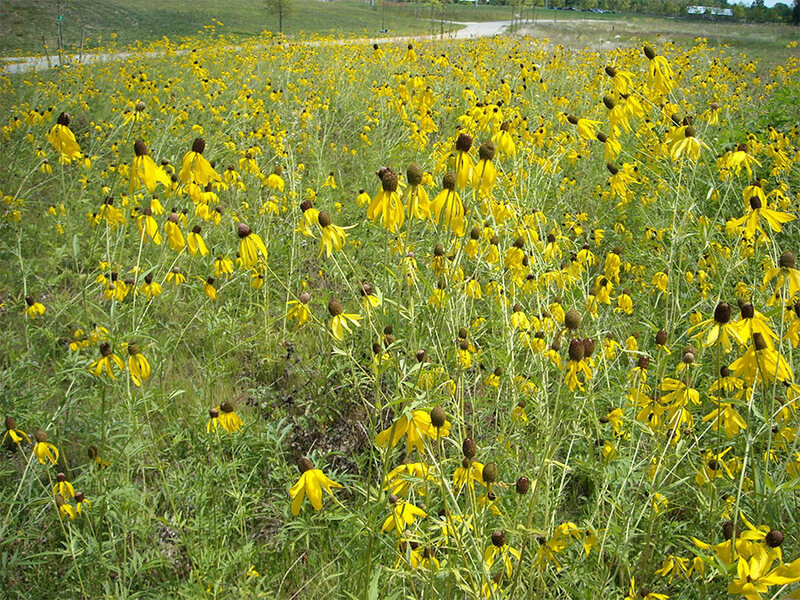 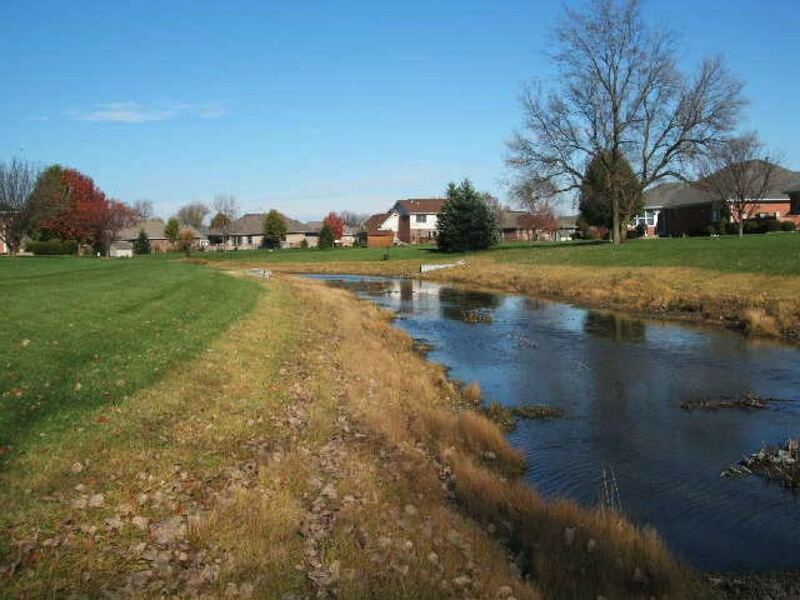 Williams Creek Management provided natural resource installation services for a regional flood control facility in Michigan City, Indiana. 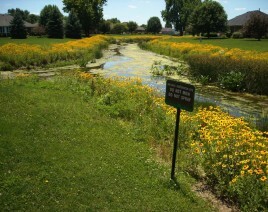 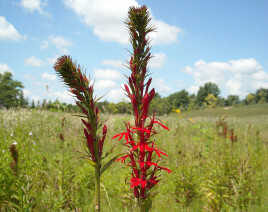 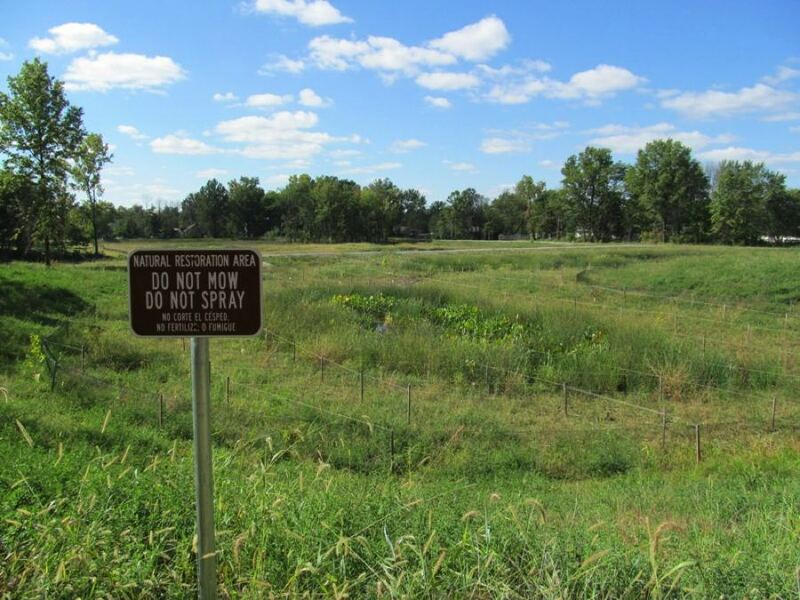 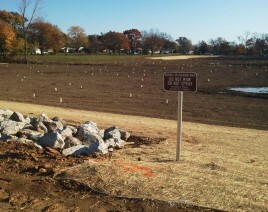 The site is designed to manage regional stormwater quantity and improve water quality control during peak flows. 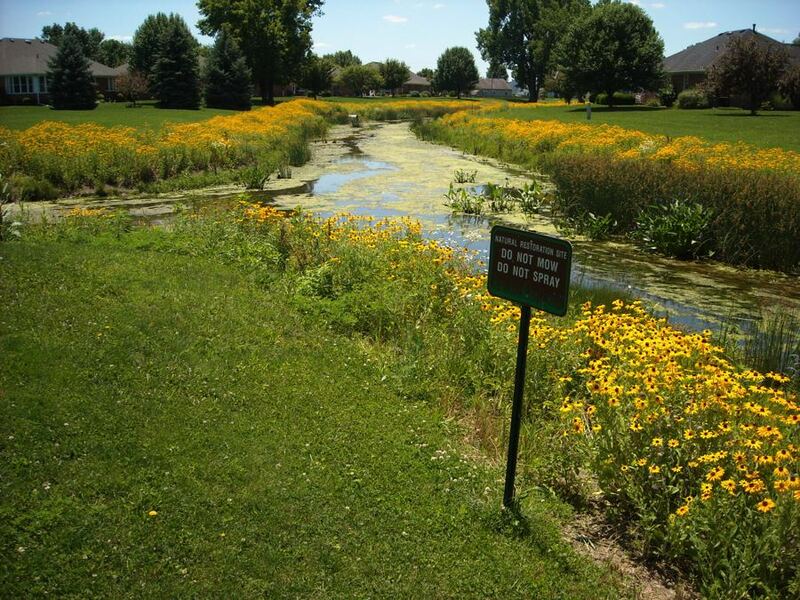 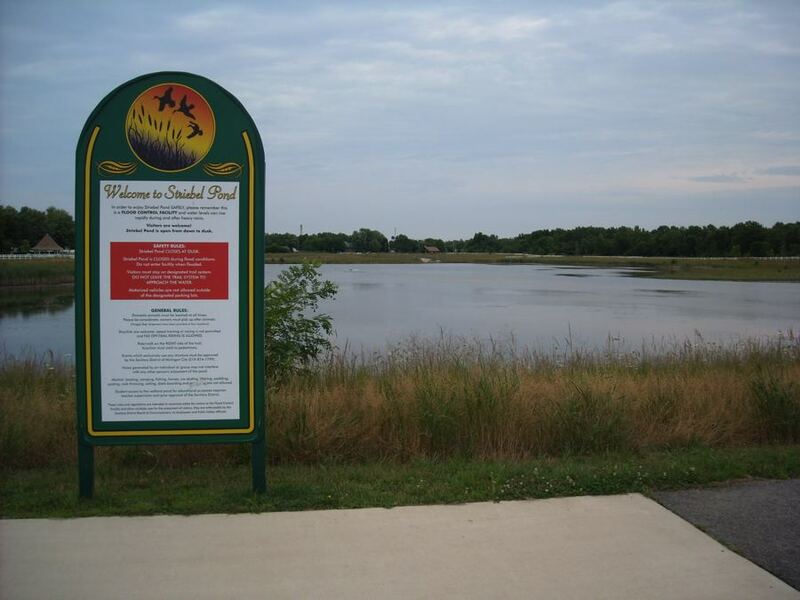 The facility also serves the dual purpose of passive recreation while creating the opportunity to demonstrate the need to manage non-point source pollutants prior to discharge in to Lake Michigan.